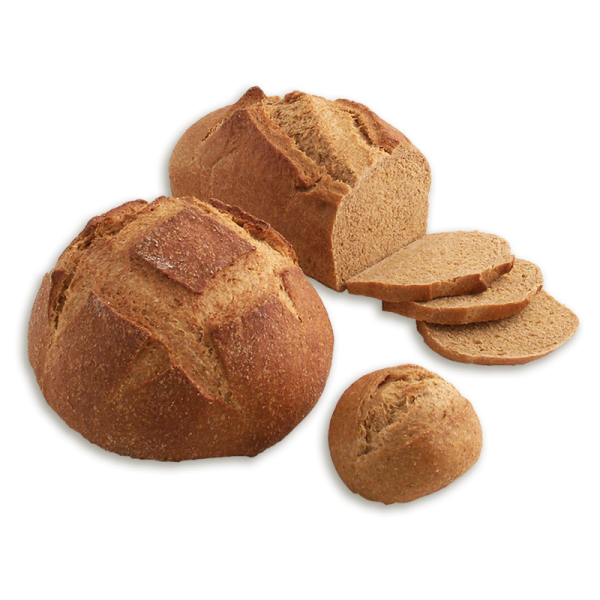 A hearty wheat bread with the added sweetness of robust molasses and rich honey. 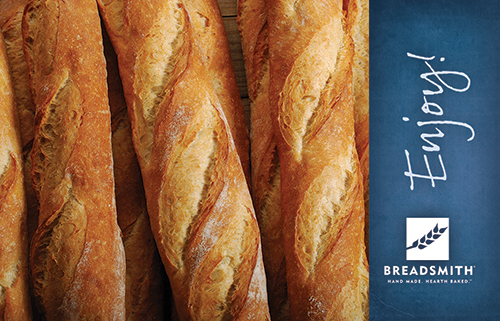 Pair it with a bowl of hearty soup or use it as a base for a ham and Swiss sandwich. 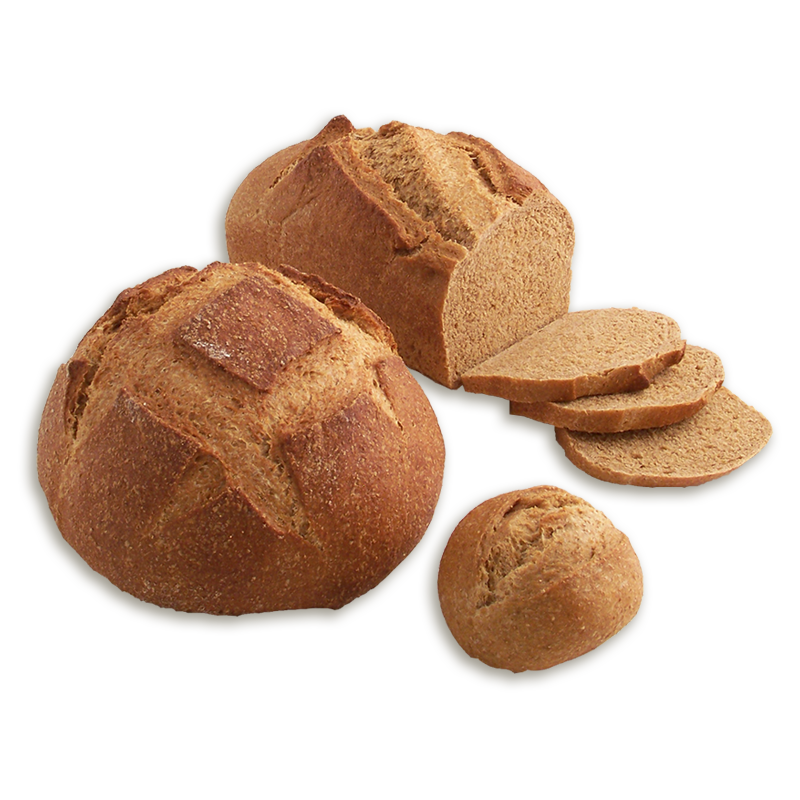 WHOLE WHEAT FLOUR, WATER, UNBLEACHED UNBROMATED WHEAT FLOUR (WHEAT FLOUR, MALTED BARLEY FLOUR), HONEY, MOLASSES, SALT, YEAST, WHEAT GLUTEN.